Karachi ��The CNG filling stations across Sindh will be closed for three days in the upcoming week. The Sui Southern Gas Company (SSGC) announced on Friday that in compliance with the sectored priority order for gas load management, all CNG stations in the Sindh region will remain closed for three days. The first 24-hour gas supply closure will begin on June 25 (Tuesday) 8am and will continue till 8am on June 26 (Wednesday), according to a SSGC notification. The next shutdown of gas supply to CNG stations for another 24 hours will start from 8am on June 27 (Thursday) till 8am on June 28 (Friday). The third shutdown in the week has been scheduled from 8am on June 29 (Saturday) till 8am on June 30 (Sunday). 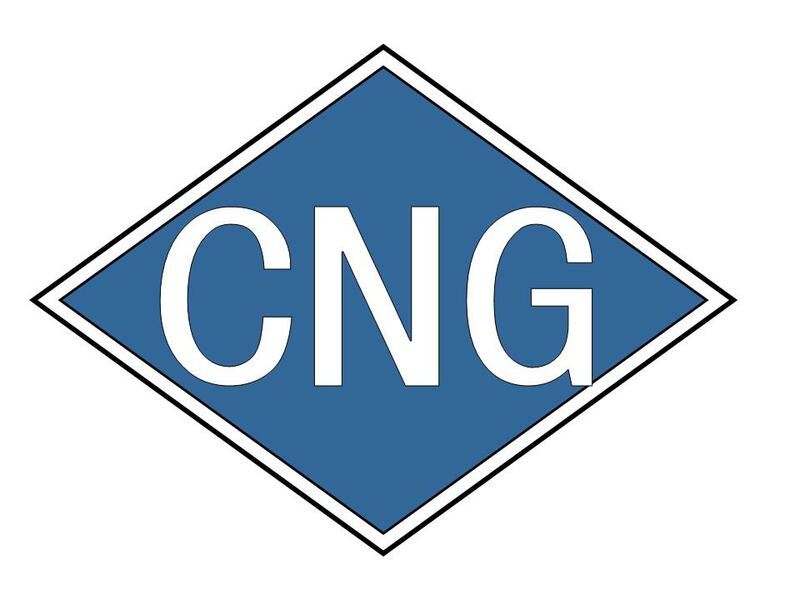 The gas utility warned that it will disconnect gas supply to any CNG station found working during the mentioned period. The SSGC authorities have also advised the owners of CNG stations not to fill gas in vehicles whose safety has been compromised in installation of cylinders or piping. The additional closure of the CNG stations is expected to save approximately 50 million cubic feet of gas which will be supplied to the Karachi Electric Supply Company and other power houses. The decision has been widely criticised in Sindh and being considered discrimination against the province.